Did you know that all braces aren’t necessarily alike? 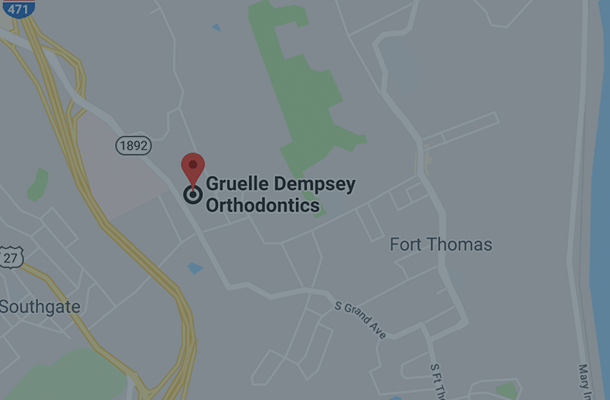 There are so many varying techniques and products available that orthodontists use on your smile. 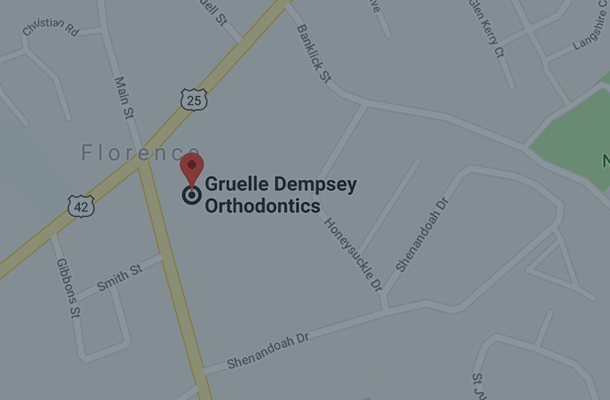 Gruelle Dempsey Orthodontics have been leaders in Kentucky orthodontics since the late 70’s. 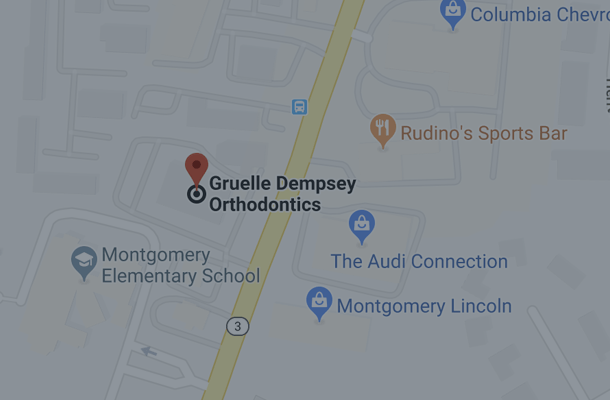 We’ve developed expertise in a variety of orthodontic treatments designed to meet your individualized needs. Not only have we developed an expertise with traditional braces, but we also have with self-litigating style braces. Self-litigating braces are braces that have a built in clip. The wire pops in this clip and alleviates the need for additional elastic, rubber bands, and metal ties to adjust the braces. You may have heard of the In-Ovation braces brand of self-litigating braces. These braces put little pressure on your teeth as they align them and there is no need for tightening. In-Ovation is a brand that we specialize in that produces impressive and beautiful results. There are a multitude of benefits to using self-litigating braces. Because there are no bands and metal ties to change at appointments, the appointment time is greatly reduced. The elimination of bands and metal ties can also lead to a cleaner mouth during your orthodontic treatment. Our In-Ovation R-series are smaller than traditional brackets and create a lower profile look than traditional braces. The reduced maintenance on your braces not only reduces your appointment time, but also reduces the amount of time you will have to wear them. They’re also safe and practical for children and adults alike. 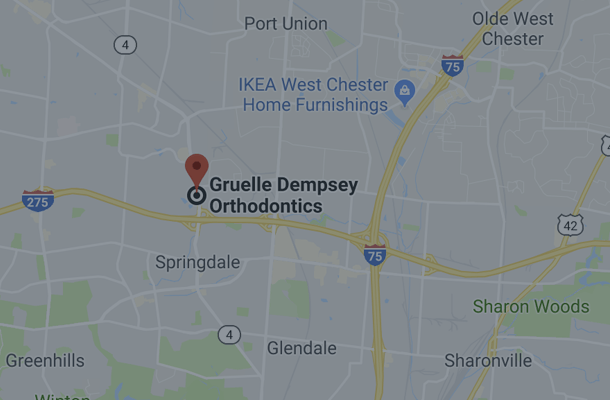 If you’re considering In-Ovation braces, just be sure you have an orthodontist who has familiarized themselves with this method and works with it on a consistent basis. We all excel in the areas we invest the most time in. If your orthodontist is confident and comfortable using self-litigating braces, they’ll provide you with the best results. 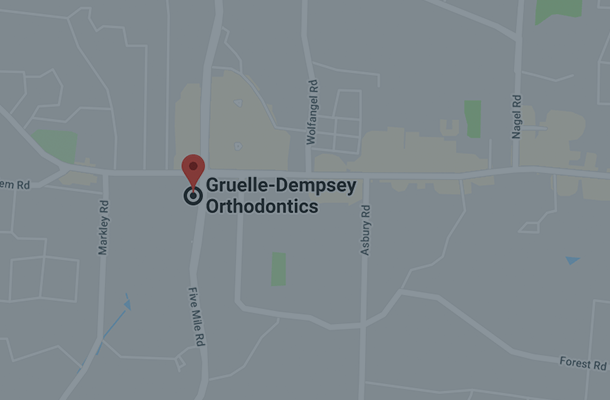 At Gruelle Dempsey Orthodontics, we’d be honored to put our expert knowledge and experience to work for you and your family. Give us a call today and let’s find out what option works best to meet your needs!